Living a more Balanced Life with Essential oils and Why I Love Them! I use Young Living Essential oils all throughout my day, every day. Since using essential oils for myself, I have seen dramatic results with hormone balance. That’s what drew me to them three years ago. They improved my emotional well-being, pain relief, immunity, and even helped me develop healthier sleep patterns. As a chiropractor, health and wellness is such an integral part of my philosophy and essential oils are part of my method of getting well and staying well naturally. Essential oils are highly concentrated liquids distilled from plants, in other words oils work so well because they are God’s medicine. They are incredibly more potent than fresh or dried herbs so you can use much less and in many cases are 100-10,000 times more concentrated and potent than regular herbs. 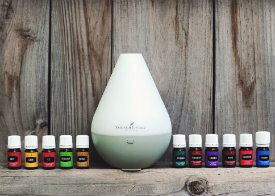 Essential oils are tiny molecules that can be easily absorbed into skin or inhaled aromatically, or ingested and deliver oxygen and nutrients to help remove toxins all the while without the harmful side effects of so many medicines. When were Essential Oils Discovered? Essential oils were used dating back 6,000 years and are mentioned in the Bible over 180 times, and there are literally thousands of references to them in the US National Library of Medicine. They have amazing healing properties and can support the body’s natural defenses and support your body’s normally functioning body systems. They also help to boost stamina and energy, help you relax, help improve digestion, and help promote healthy living and vitality! What is Young Living’s Seed to Seal Promise? Young Living’s commitment to integrity and their desire to provide 100% therapeutic grade essential oil is unmatched in the industry. Their Seed to Seal guarantee represents the company’s stringent standards for quality. This means that the authenticity and purity of each oil are monitored every step in the productions process. These oils are of such high quality that some of the oils can be taken internally while other E.O’s on the market can’t due to the presence of additives. In fact, many oils on the market today are actually synthetic and therefore contain harmful toxins. Young Living owns their own farms, only utilizes pest control with essential oil, weeds by hand, utilizes only first distillation in their extraction process, and rigorously tests every batch in-house and by a third party. By carefully monitoring every step of the production of each oil and protecting nature’s living energy in every bottle, you can be confident that Young Living’s essentials oils and oil infused products that you use are the safest and most effective products available in the world! This is why I recommend them to our patients and why I use them. It is my mission to create greater awareness of toxins and educate families about the benefits of essential oils, and millions of families today are seeking products they can trust! The many health benefits of essential oils is quickly gaining prominence for those seeking more natural ways to recover their health. 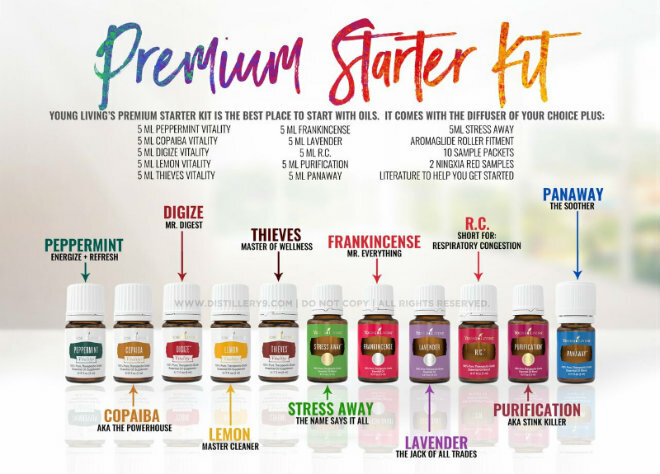 To discover how essential oils can help you lead a healthier lifestyle and become powered by oils the Young Living way click here to become a member and order today!